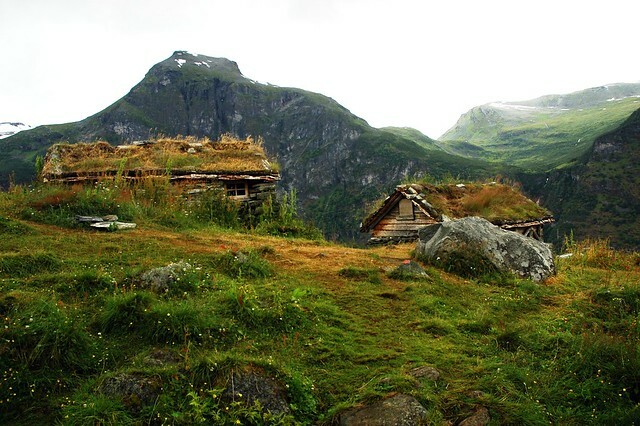 Norway is very rich with national parks, with a large number of endemic plants, lakes, glaciers and natural features. It is one of the greenest countries in the world where ecology is the primary work of all citizens especially the employees in tourism. It is located in the north where the climate is very cold and there are parts that are covered with snow throughout all year. 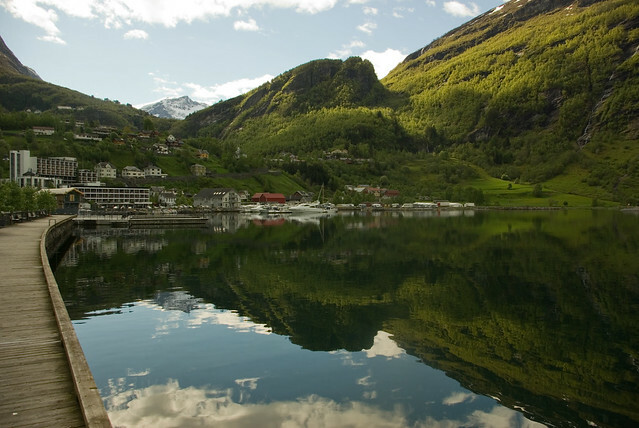 Most appealing tourist attractions are certainly the fjord cruises, hiking, rafting on the wild waters of winter sports and skiing. Boat cruises have always represented adventure which a person could not resist. Long ago, people went on sailing cruises in search of unknown lands and exotic places, often looking for wealth. So, if you can and have a chance to cruise, do not miss this privilege. 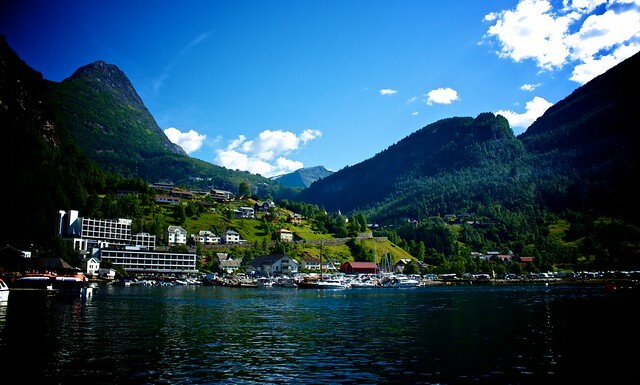 Geiranger Fjord will further increase the enjoyment and you will have moments to remember. 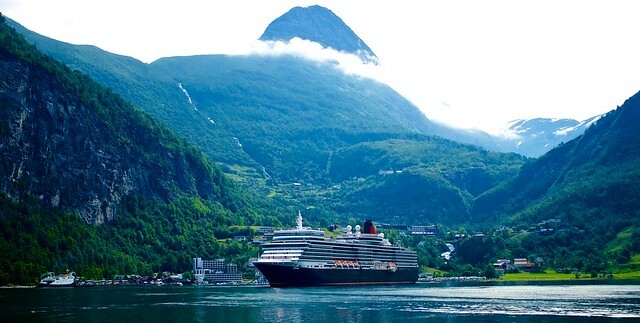 Cruise is a unique experience and if you even find yourself in the magnificent Norwegian fjords, guaranteed it will multiple your satisfaction in terms that will leave you breathless. 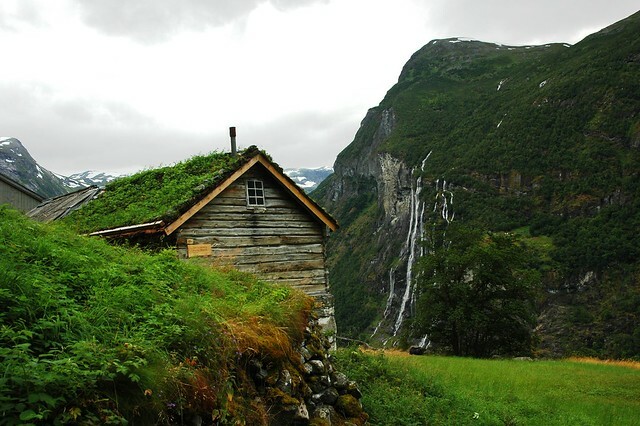 Be prepared for plenty of waterfalls, coves and landscapes which came out of a fairy tale. 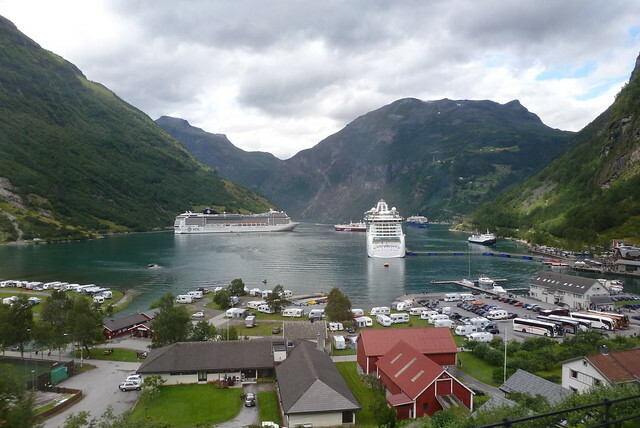 Norway has more than 80 fjords that are located on the west side. 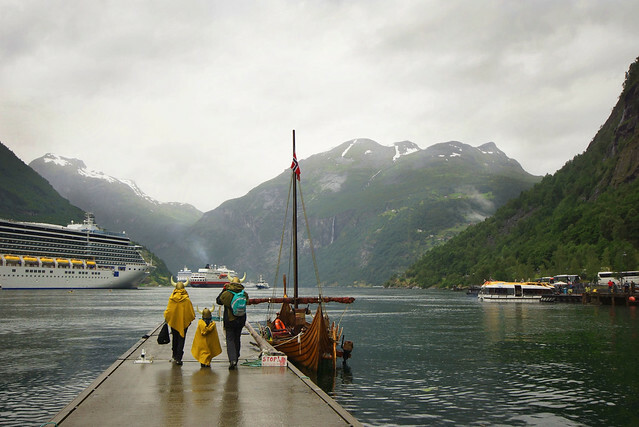 Four fjords are on the list of world heritage by UNESCO. 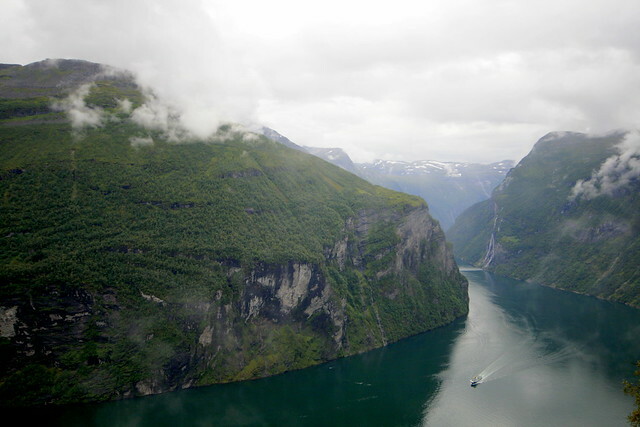 The fjords were created by erosion of the country, ocean “beat” the coast which is seeping into the land for centuries. At that way are occurred fjords. 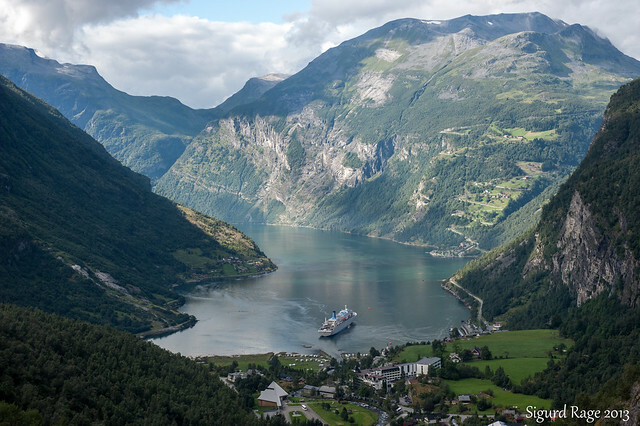 Geiranger Fjord, one of the most picturesque fjords in Norway, has the most beautiful views from the top Dalsnibba. 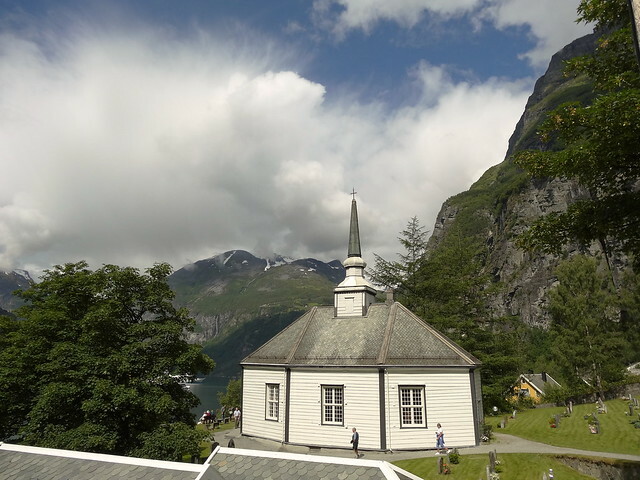 Bringing down in the Geiranger Fjord you will see a picturesque road where you can review a number of endemic plants. Untouched nature and clean air during the past decades, attracting millions of tourists who want to feel a different experience and enjoy a real vacation.